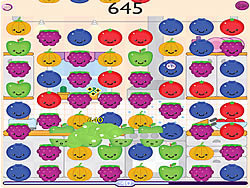 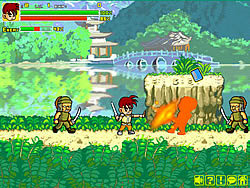 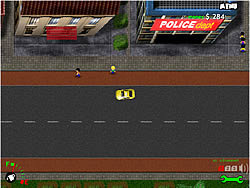 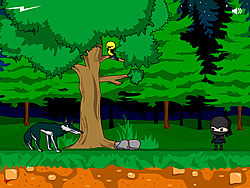 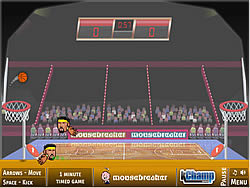 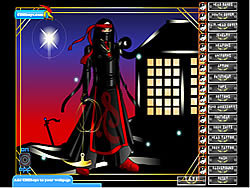 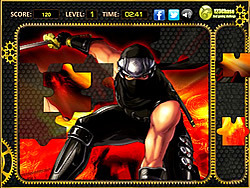 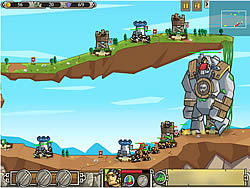 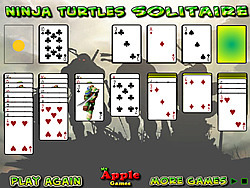 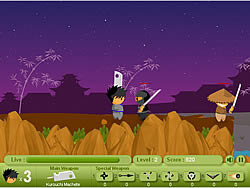 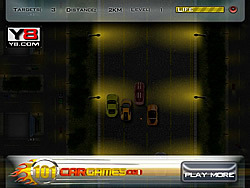 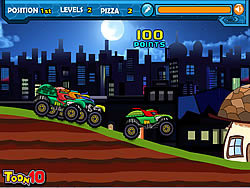 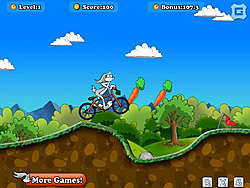 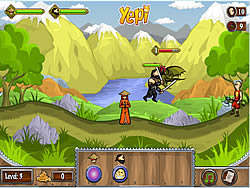 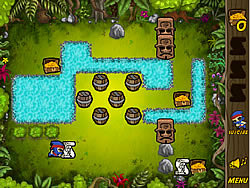 Ninja Games - FunGames.com - Play fun free games. 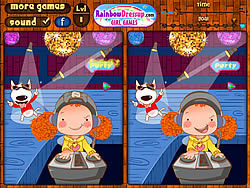 Here are some puzzle pieces, assemble the pieces in their correct position and win the game. 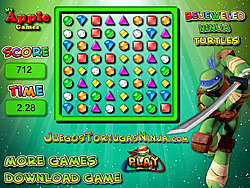 Attack the foot clan soldiers as a fun game TMNT. 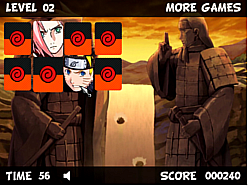 Call in special attacks with help from your friends. 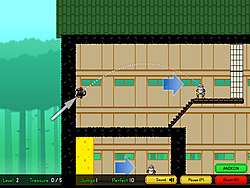 Chick Ninja jump edition.Let’s look at who can jump high!!! 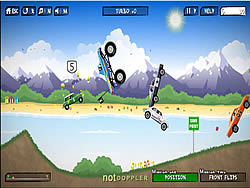 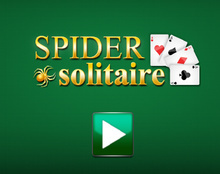 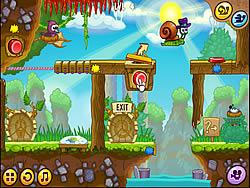 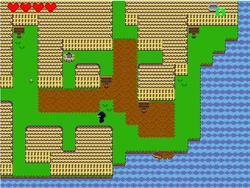 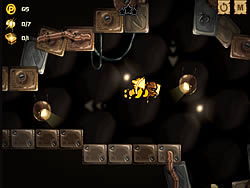 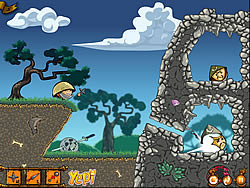 Swing threw each level as you kill the enemies as grab coins. 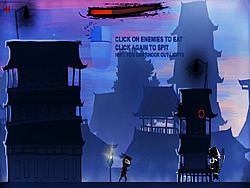 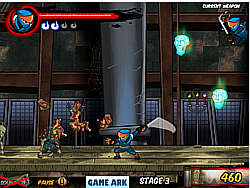 Play as a fun game shinobi and slash every enemy you find!